Difficult symptoms accompany dementia and Alzheimer’s — symptoms like confusion, depression, and anxiety, which can lead to isolation. 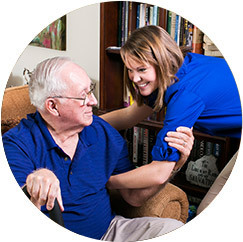 That’s why FirstLight customized a unique program specifically for dementia care and elderly care services that caters to seniors and their families throughout Fort Mill, Rock Hill, Tega Cay, and surrounding communities. Both the stage of dementia and the personality of the one affected influences personal interactions. At FirstLight, we know that all clients are unique individuals, and that understanding informs the Person-First Dementia Care we deliver. Home care from other providers is often standardized according to the disease — not at FirstLight. 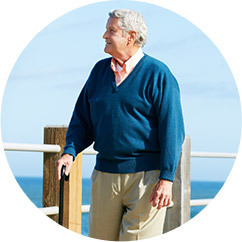 Our unique approach focuses principally on the person receiving care, considering not only the person we see today, but also past characteristics and passions now dimmed by dementia. This unprecedented approach leverages a personalized and engaging orientation to conserve life’s purpose for the person receiving care. 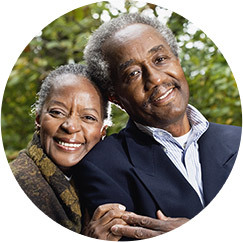 Information gained through the “Who I Am” booklet informs the individualized dementia care and elderly care plan that FirstLight dementia care coordinators develop in close communication with clients and loved ones in Fort Mill, Rock Hill, and Tega Cay. Our service leads the industry in quality, and we intentionally identify ways in which we keep improving. FirstLight carefully considers client-satisfaction surveys, advisory-council recommendations, and feedback from our own caregivers. As such, our processes regularly evolve to serve a changing world. Contact us today to learn more about our dementia care and elderly care services available to clients in Fort Mill, Rock Hill, Tega Cay, Pineville, and Indian Land.